AC Milan have reportedly fined Lucas Biglia and Franck Kessie for their ugly row on the bench during the Milan derby. 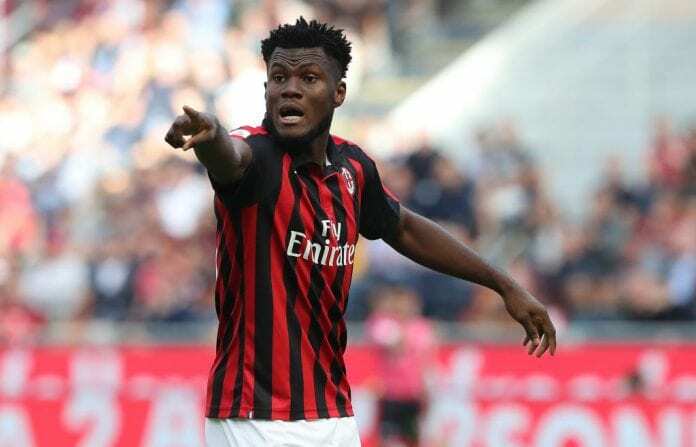 The fracas occurred when Kessie was substituted during the Rossoneri’s 3-2 defeat to local rivals Inter last Sunday night. Biglia said something to Kessie, who reacted furiously and was held back by fellow Milan teammates from making physical contact with the Argentine. Afterwards, both players cleared the air on a series of post-match television interviews to apologise for their conduct. According to Sky Sport Italia, Milan called in Biglia and also agent George Atangana, seeing as Kessie is currently away on international duty with the Ivory Coast. 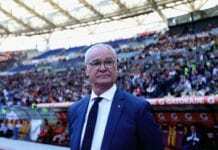 They were told that both players will be fined, although it’s reported Kessie faces further action, as Coach Gennaro Gattuso was particularly upset at his behaviour. Gattuso’s men are firmly in the hunt for a Champions League ticket and are one of the favourites to clinch a spot via the Serie A. Fellow rivals Inter are currently two points ahead of Milan after the derby triumph and will be confident of holding on to the third spot throughout the campaign. Next articleQuiz: How much do you know about Antoine Griezmann?